Specialty Marketing – this is becoming a very popular marketing trend. 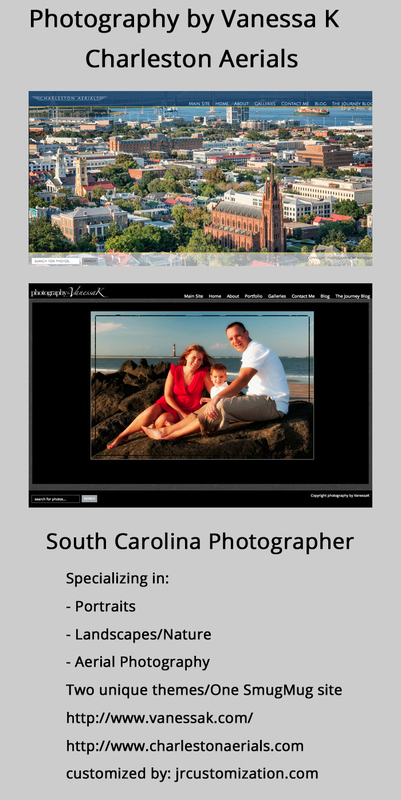 Photographers are now creating specific themes/branding for specific markets (Weddings, Seniors, Boudoir, Sports). Instead of having multiple sites, with your SmugMug site, you can create multiple themes with different branding, colors, styles, navigation, etc. This enables you to create an unique message a specific market. Example – if you are marketing towards Senior Photography, you can a specific section of your SmugMug site specifically for Seniors. 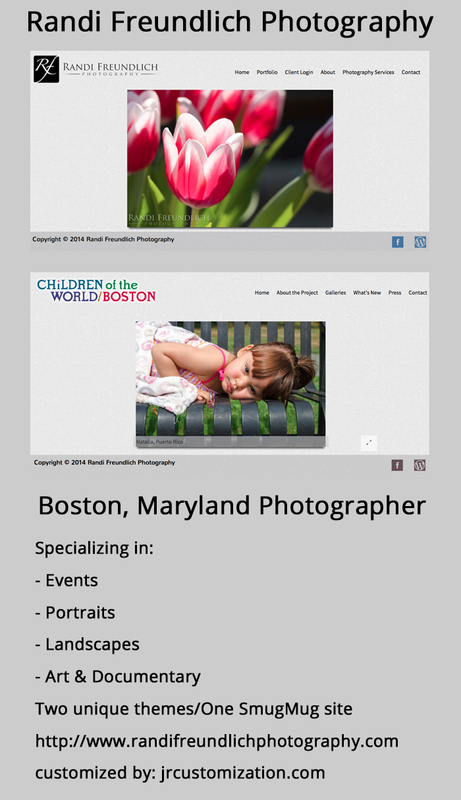 The “Senior” section can have its own navigation, color scheme, pages, portfolio, etc. Your can now market yourself towards Seniors with this branding/theme. Contact us to learn more about specialized marketing.